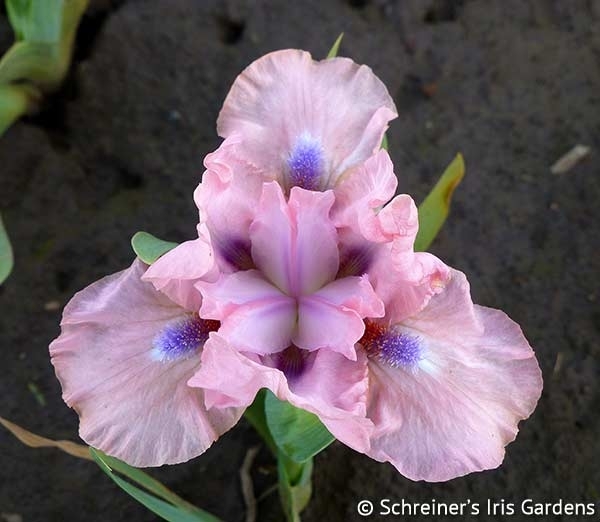 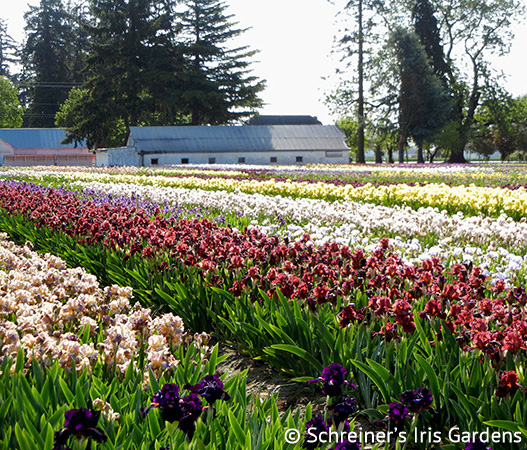 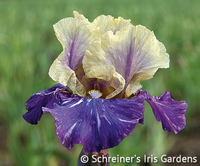 Choose your own garden of intermediate bearded iris. 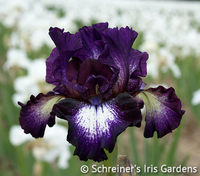 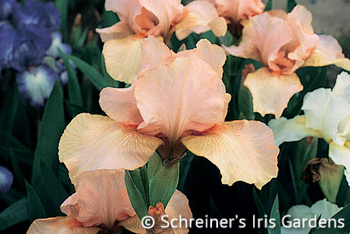 Mix and match any seven of the iris pictured below to create a collection of your own design. 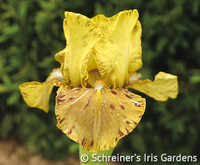 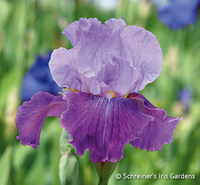 With their shorter stature and slimmer stems, intermediate iris make for excellent cutting stems. 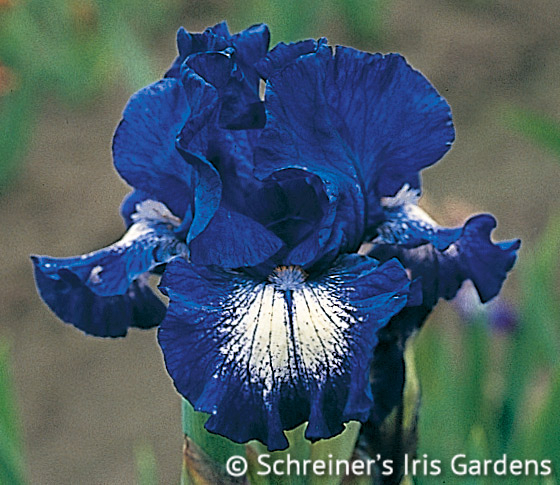 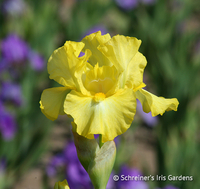 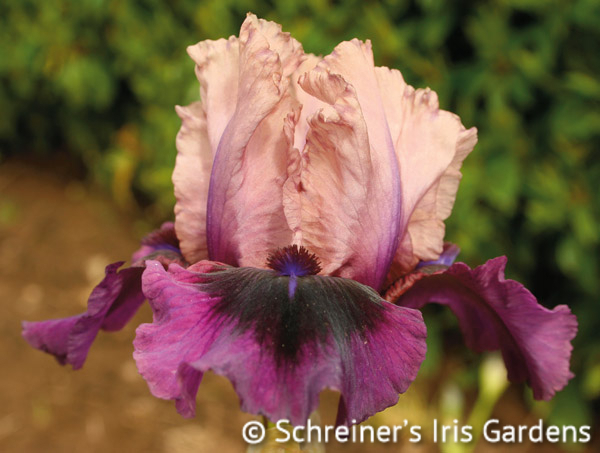 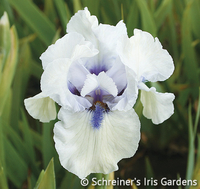 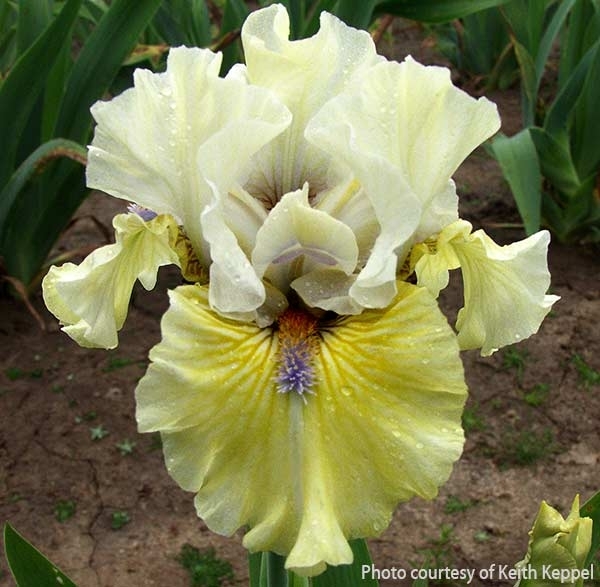 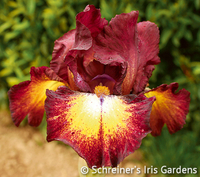 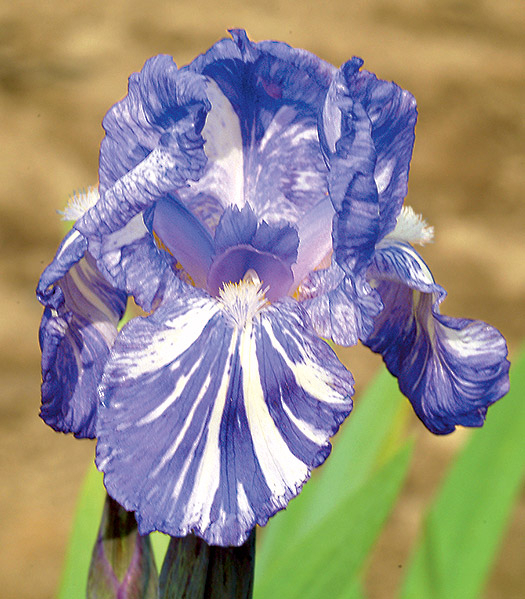 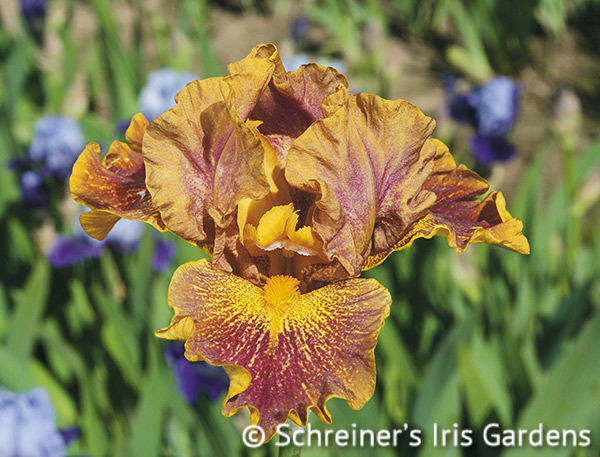 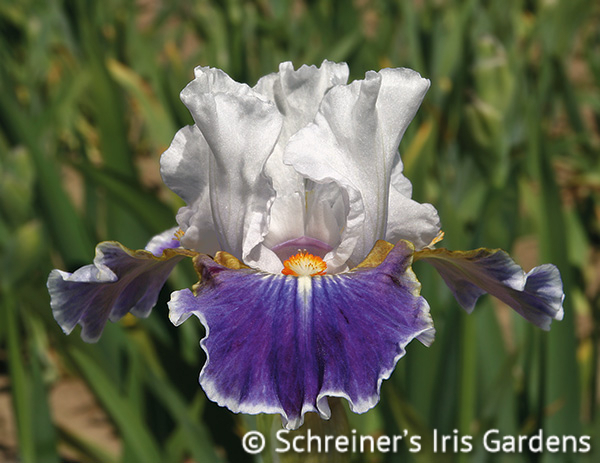 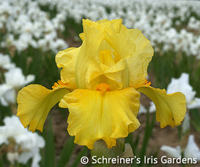 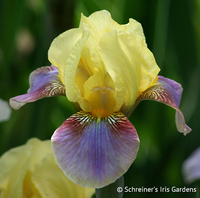 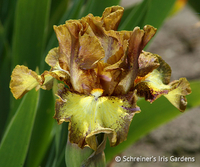 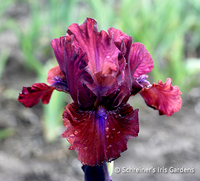 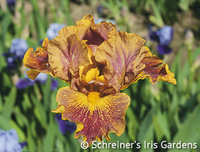 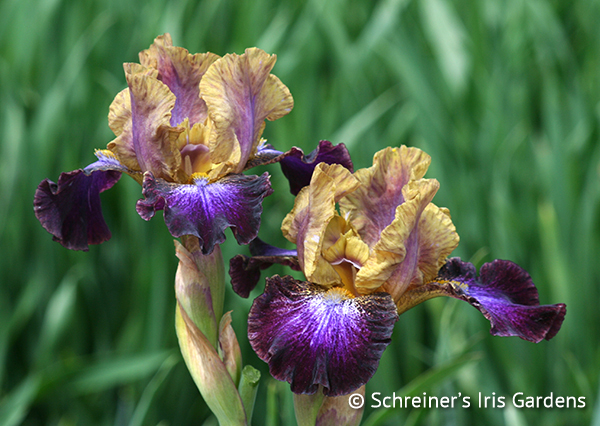 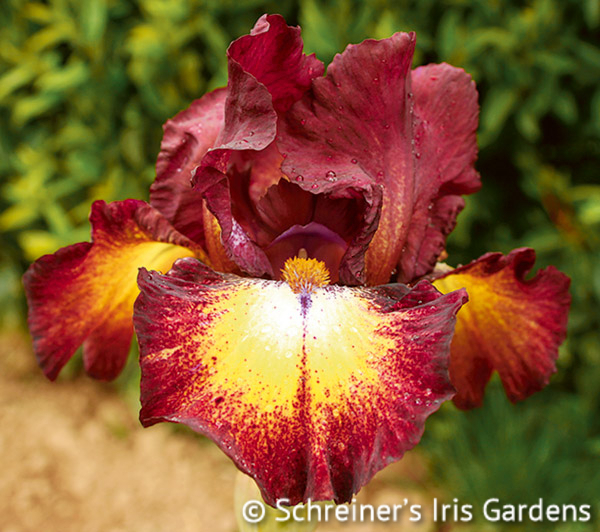 Consider adding this group of seven intermediate iris to your springtime cutting garden. 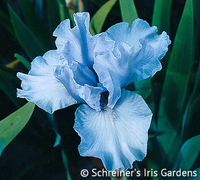 Awards: HM '89, AM '91, SM '94. Awards: HM '04. 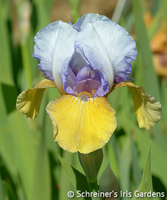 AM '08. Awards: HM '10. 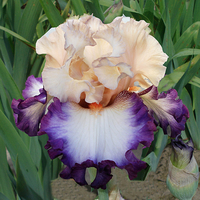 AM '12, Sass '14. 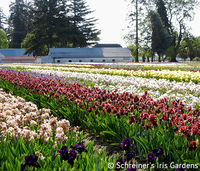 Awards: HM '01, AM '03, SM '05, DM '08.